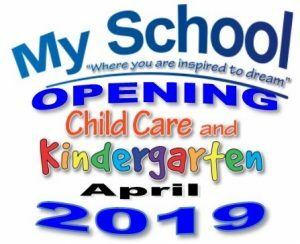 My School Child Care & Kindergarten are privately owned and operated by Melanie and Brian Westerhout. They have 12 years’ experience in early childhood care, Mel and Brian are passionate about early education, and will bring family values into this new and exciting centre. They have 3 children of their own, and will do their very best to ensure you and your children receive the very best care and education. They have previously operated high quality centre’s. My School Child Care & Kindergarten is proud to offer high quality educational programs and facilities for long day care and kindergarten. 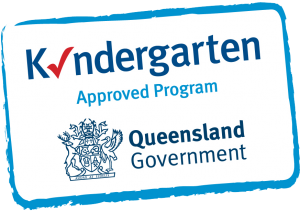 We know how important the decision is when selecting a Centre for your child or baby to learn, grow, make friends and build their confidence, this is why My School Child Care & Kindergarten is the early learning centre for you and your children. My School Mt Cotton will be our 3rd My School Child Care & Kindergarten, offering fantastic service, providing “quality” care to our families. We plan to do our very best to ensure all our families receive the very care best care. We will strive to exceed the ACECQA quality ratings with a minimum of “meeting” the standards.